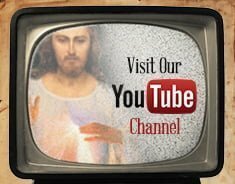 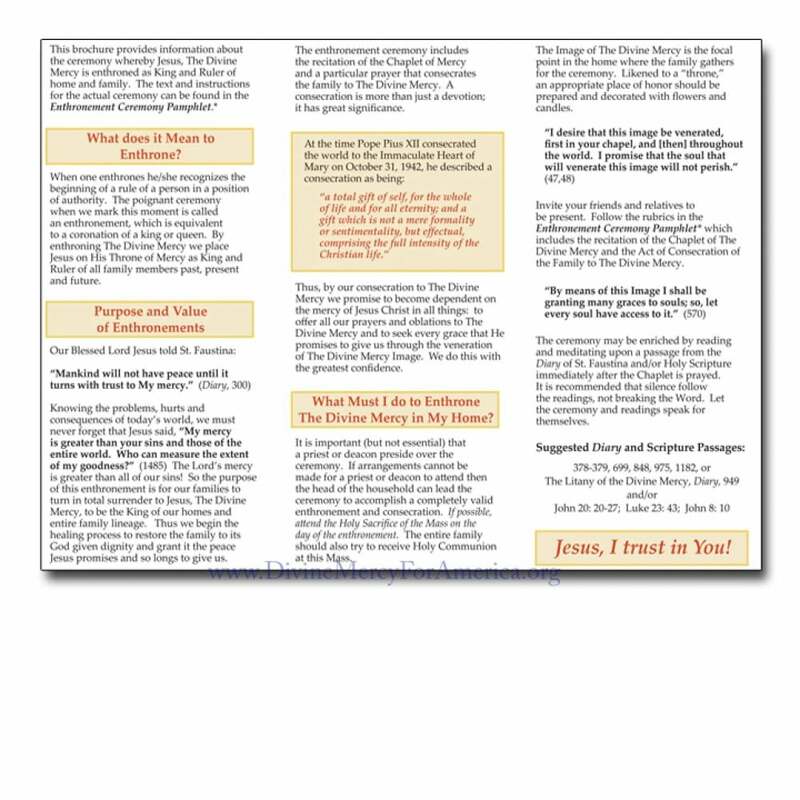 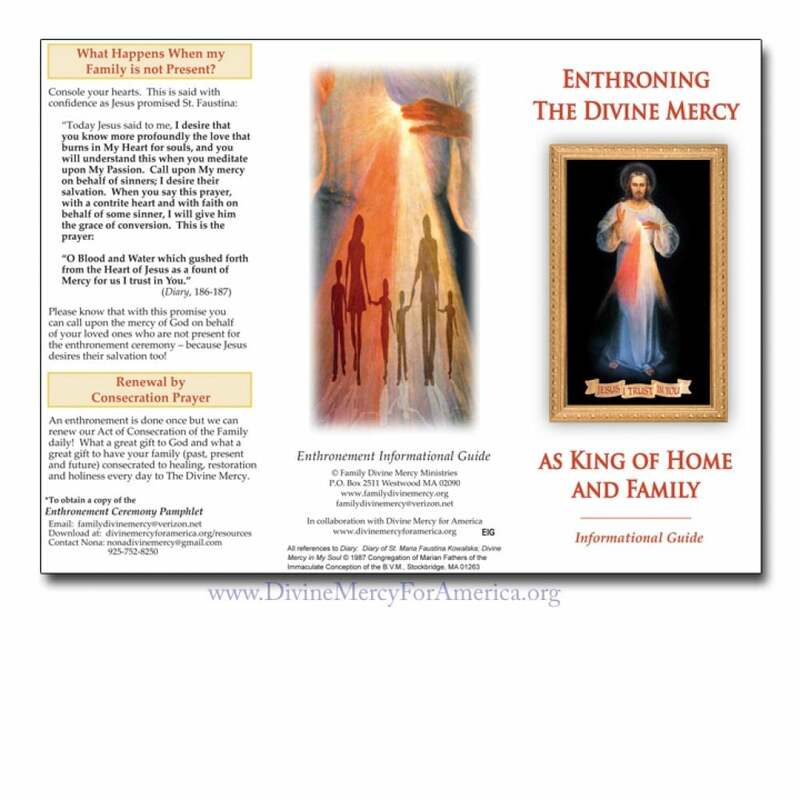 This Enthronement info Guide provides information about the ceremony whereby Jesus, The Divine Mercy is enthroned as King and Ruler of home and family. 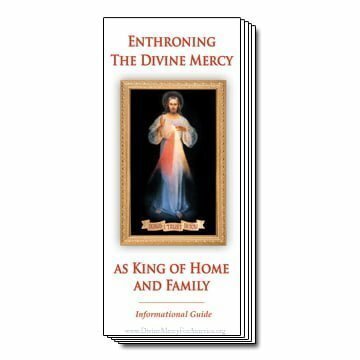 Divine Mercy for America is very excited to be working with Family Divine Mercy to bring you Enthroning The Divine Mercy as King of Home and Family and the Act of Consecration of the Family to The Divine Mercy. 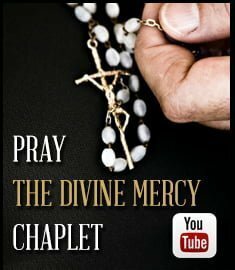 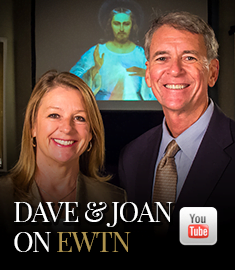 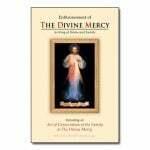 Why Enthrone The Divine Mercy?